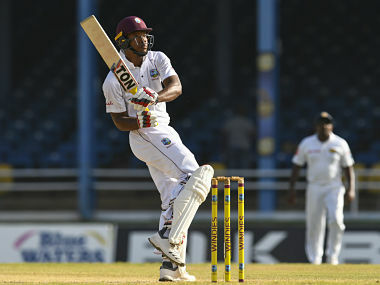 Catch the LIVE scores and updates from Day 3 of third Test being played between West Indies and Sri Lanka at Barbados. 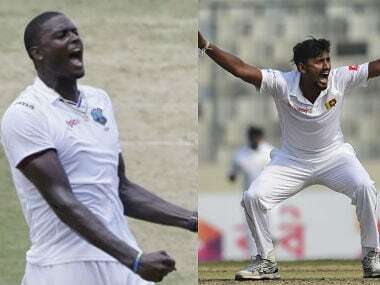 Kemar Roach removed both openers but an unbroken 49-run third-wicket partnership between Danushka Gunathilaka and Kusal Mendis has taken Sri Lanka to 75 for two in reply to the Windies first innings total of 204 at the dinner break on the second day of the day/night third Test. 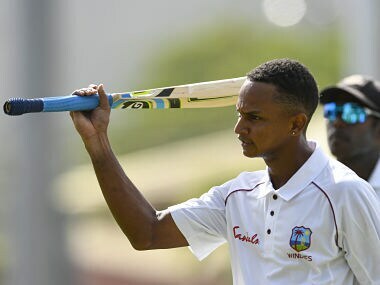 Catch the LIVE scores and updates from the third Test being played between West Indies and Sri Lanka at Barbados. 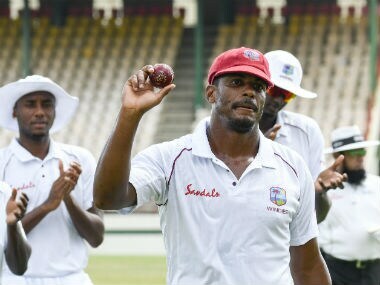 It is evident Shannon Gabriel has done a lot of work, coming from where he was to have gotten to where he currently is. 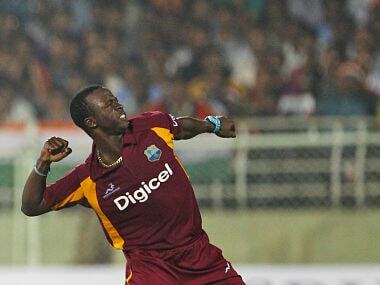 But he will still need to do a lot more. 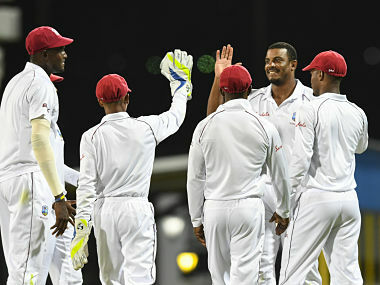 Windies turned the screws on Sri Lanka, taking a 360-run lead with six wickets remaining in the second innings at the close of the third day of the first Test. 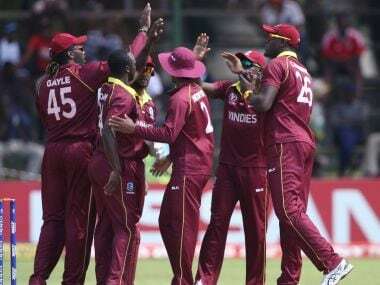 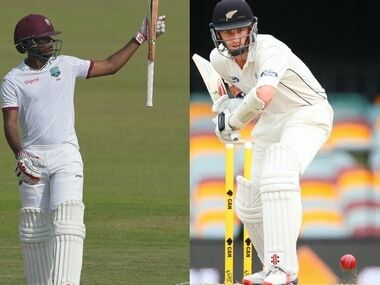 Captain Dinesh Chandimal and Roshen Silva will carry the fight for the Sri Lankans into the third morning after Kemar Roach, Shannon Gabriel and West Indies skipper Jason Holder claimed a wicket each to leave the visitors in a desperate situation. 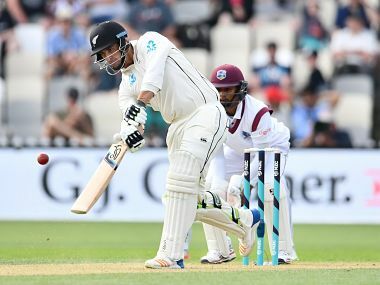 Grandhomme hit the ninth fastest Test century of all time as he made light of a tiring attack and plundered the boundary on a demoralising day for the West Indies.